If you are in a human body and you are not the Dalai Lama, it is highly likely that you have experienced an intensely negative reaction to someone at some point in your life. 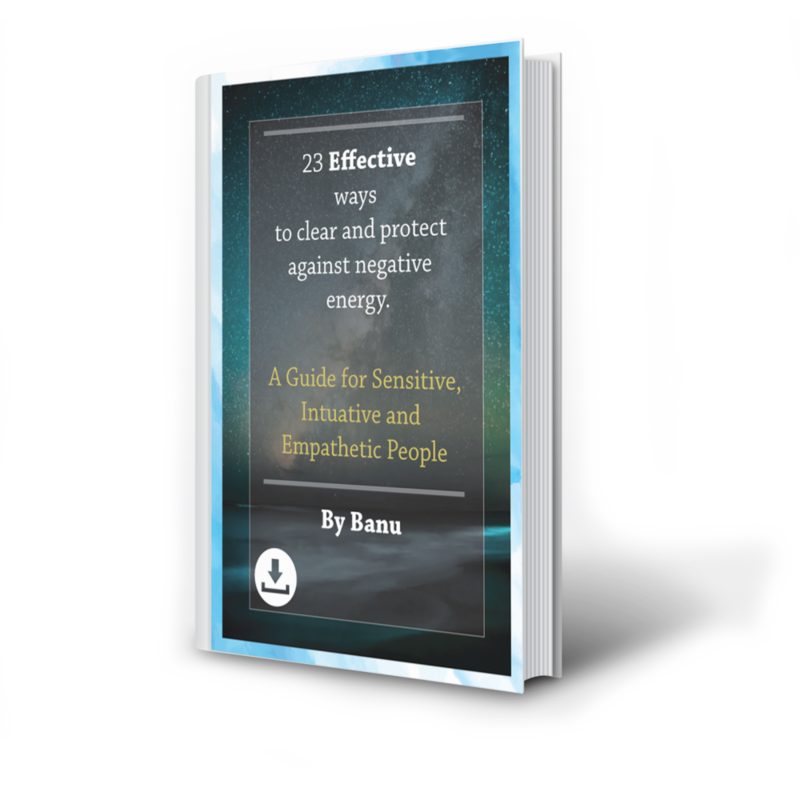 Sign Up to receive a free copy of my e-book! Thank you! Your e-book will be sent to your inbox shortly. On a Financial Roller-Coaster? Read This.